Piano Lessons Nottingham – I have been teaching people how to play the piano for over 25 years. Students come to me for lessons and I am based in the Carrington/Sherwood area. All of the piano lessons that I teach are on a one to one basis and are for all ages. I start teaching children from age 4 right through to mature students, you are never too old to learn how to play the piano. No matter what your experience, whether you are a complete beginner and have never played the piano or, have maybe had some piano tuition in the past and wish to to take it up again then I can help you. All piano lessons are individually tailored to meet each students needs. Not everyone who learns to play the piano necessarily wants to take examinations, some students just enjoy playing what is known as leisure play piano, if that is you then that is fine and you will have a lot of fun learning. If however, you do wish to take examinations then I teach all the piano Grades from Grade 1 through to Grade 8 and then onto the piano Diploma. The piano examination boards that I use are, The Associated Board Royal School Of Music (A.B.R.S.M) and London College of Music (L.C.M). The piano classes that I teach are normally 30 minutes or a 1 hour lesson. I know that sounds like a trick question but honestly it’s not, If you want to progress in playing the piano then you really do need to have your own piano or, be looking to buy one in the near future. The whole idea of having a lesson is for you to learn how to play the piano, to get a better understanding and be able to fully enjoy the instrument, to do this you need to be able to play when you go home and to practice what you have been taught during your piano lesson. Here at the school the following styles and genres of piano lessons are taught, Classical, Pop, Rock, Blues, Country, Jazz and many many more, so if you have ever wanted to become a Jazz pianist, Pop or Classical pianist then you have come to the right place. Get in touch today to check out current lesson availabilities. The piano comes in many guises and a few choices are, Upright Pianos, Grand Pianos and very popular nowadays the Electric Piano. It doesn’t matter what type of piano you have you play them all exactly the same way. 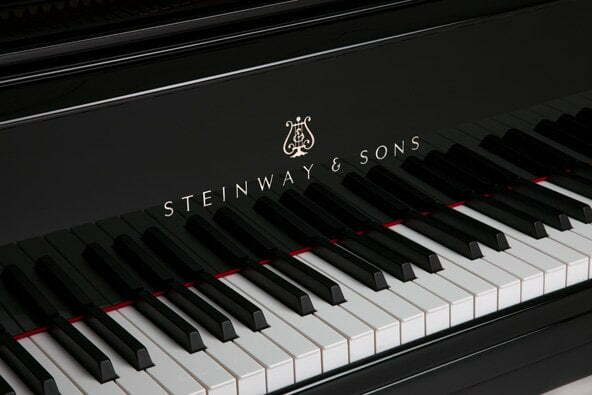 It is purely a a matter of personal choice as to which type of piano you would prefer, each has its own merits. I offer a very competitive pricing structure for piano tuition. Please contact me if you wish to check on the availability of lessons or for any further information regarding piano lessons in Nottingham. Learning to play the piano is great for helping to develop co-ordination skills especially in Children.